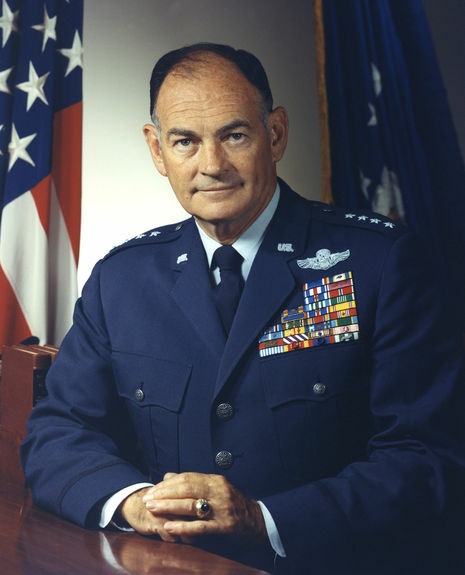 Operation Menu was the codename of a covert United States Strategic Air Command (SAC) bombing campaign conducted in eastern Cambodia from 18 March 1969 until 26 May 1970, during the Vietnam War. The supposed targets of these attacks were sanctuaries and Base Areas of the People's Army of Vietnam (PAVN) and forces of the National Front for the Liberation of South Vietnam (NLF or derogatively, Viet Cong), which utilized them for resupply, training, and resting between campaigns across the border in the Republic of Vietnam (South Vietnam). However, in practice much of the bombing was indiscriminate, and hundreds of thousands of civilians were killed as a result. Estimates of civilian deaths vary from 100,000 to 600,000. 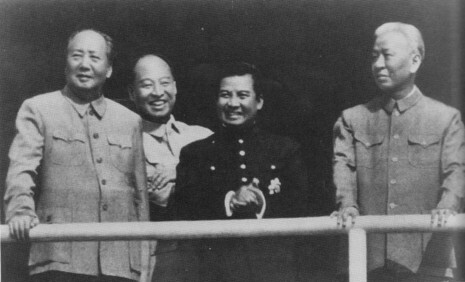 The campaign failed in its objective of preventing North Vietnamese offensives, which continued during Operation Menu. It also enraged the Cambodian public and created a climate that allowed the vicious Khmer Rouge to come to power. Since the Khmer Rouge was responsible for the deaths of an estimated 1.5 million of its own citizens, the indirect impact of Operation Menu can be regarded as even more disastrous than its direct results. The operation was devised as a method of sending messages to the leadership of the Democratic Republic of Vietnam (North Vietnam) that the newly-installed administration of US president Richard M. Nixon was serious about its continued support for the Saigon government while simultaneously serving as a shield for the withdrawal of US forces from South Vietnam. The campaign was devised and conducted in secrecy, since an aerial campaign against "neutral" Cambodia would have created a political firestorm in the US (where the war was already deeply unpopular) had it been carried out overtly. In the aftermath of the operation, details surrounding it became known by the United States Congress and the US public, leading to dire consequences for the Nixon administration. An official United States Air Force record of all US bombing activity over Indochina from 1964 to 1975 was declassified by US president William Clinton in 2000. The data reveals the true extent of the bombing of Cambodia, as well as Laos and Vietnam. 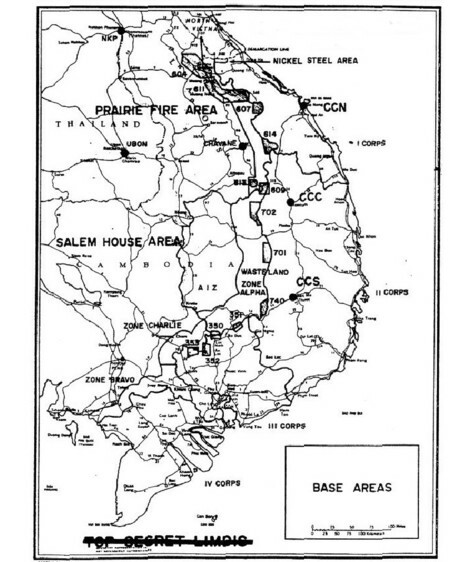 According to the data, the Air Force began bombing the rural regions of Cambodia along its South Vietnam border in 1965 under the Johnson administration. This was four years earlier than previously believed. A report by historian Ben Kiernan and Taylor Owen states 2,756,941 tons of ordnance was dropped in 230,516 sorties on 113,716 sites. Just over 10 percent of this bombing was indiscriminate, with 3,580 of the sites listed as having “unknown” targets and another 8,238 sites having no target listed at all. The Menu bombings were an escalation of these air attacks. Nixon authorized the use of long-range B-52 bombers to carpet bomb the region. Historians now classify the campaign as a mere fourteen month phase in an extensive series of secretive bombing raids that spanned a period of eleven years. In 1969, newly elected President Richard M. Nixon, aiming to achieve "peace with honor" in Vietnam, began to put his "Vietnamization" policy into place - removing the number of American military personnel in the country and transferring combat roles to the South Vietnamese.